What would happen if you misplace your smartphone or it is hacked or stolen by someone? The security of your smart device should be your number one priority. 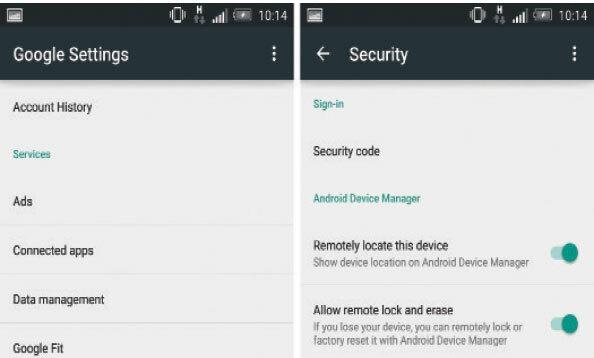 If you follow the security tips we mention in this article, your Android will become much more secure and reliable. An app from Unknown Sources. 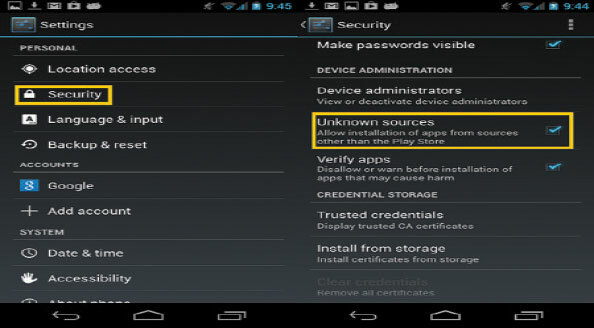 The installation of apps from the unknown sources other than official Google Play app store on an Android phone or tablet is the easiest way to get your device infected with malware. So, disable app downloads from unknown sources, for doing this go to the settings menu of your device and disable installing ‘unofficial’ apps. Apps locker provides an additional second layer security to your device especially if you are holding some private info, which you don’t want to be seen. 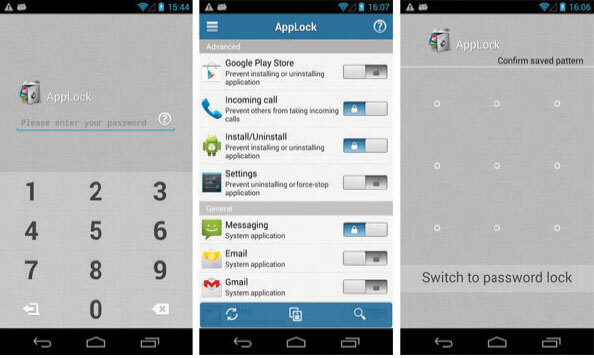 You can also try App Lock, to protect your information if the device is lost. It is free and you can also lock your email or file manager apps with the combination of a pin or pattern lock.App Permissions. Before you began installation of any app from Google Play Store, a list of requested permissions will pop up to show you what permission the app requires. Always go through the permissions to make sure, what the app actually does. For example, a flashlight app doesn’t require permission to access your text messages.Anti-virus App. Android malware and viruses are a widely-recognized part of the Smartphone world and there are many solutions to combat them. Most of the big antivirus (AV) companies have their own Android anti-malware apps, including Kaspersky, AVG, Avast and Norton which are available for free. This app protects you from anti-theft, anti-virus, anti-spam, privacy protection, data encryption, parental controls, and firewall protection. Don’t connect to an unsecured or public Wi-Fi network as it can be compromised. Some Wi-Fi networks managed by hackers can be used to stage a ‘middleman’ attack, where any inputted data can be easily sniffed by a third party – including passwords and personal details, such as credit card numbers. You can use an app like Hideninja VPN so that your outgoing connection is always encrypted if you need to connect to some unknown networks under certain circumstances. You can defend your Smartphone data from being hacked by using encryption and antivirus apps that can also wipe all the data or lock it in case your smartphone is lost. There are apps available from Google Play that will do just that, reacting to either a command from a web interface or via text. 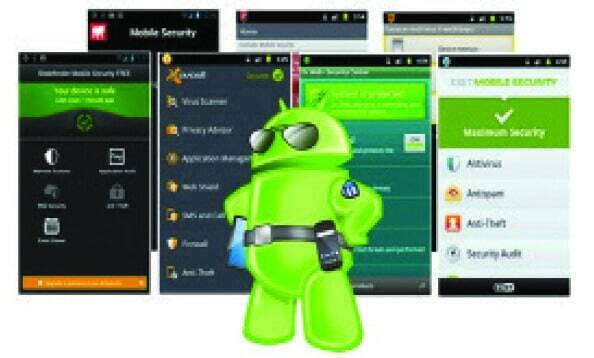 Popular remote wipe and lock apps include Cerberus and Avast Mobile Security. 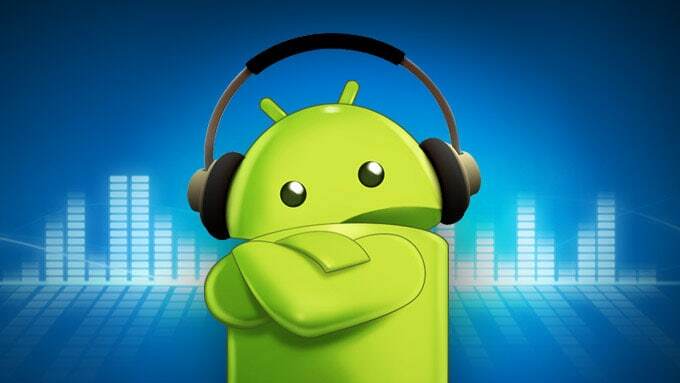 Android is an open source platform and smartphone manufacturers customize the OS so that they can deliver the optimum performance as well as security. It’s always recommended to update the firmware as it comes to your phone, these updates include various key elements to improve your experience as well as enhance security to latest signatures. 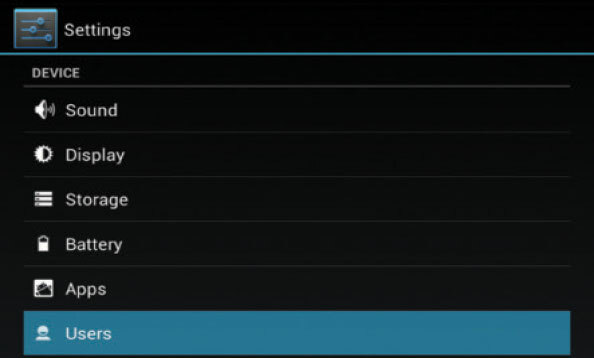 Jellybean Onwards, Android OS has an option for you to create multiple user accounts. If you have an Android tablet and have to share it with a sibling, spouse, or your kids then you can create multiple user accounts which will help you to protect your privacy. 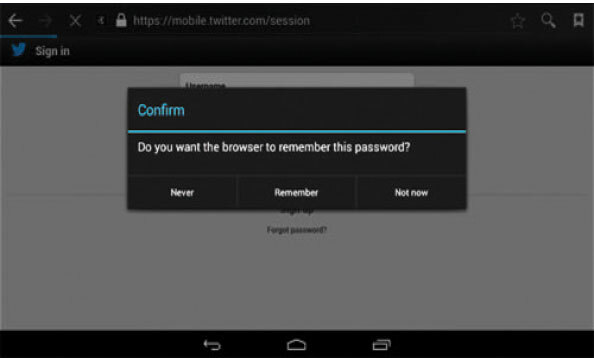 Besides personal accounts, you can create another general account for anyone who wants to use your device. The option is under the Settings > Users section. 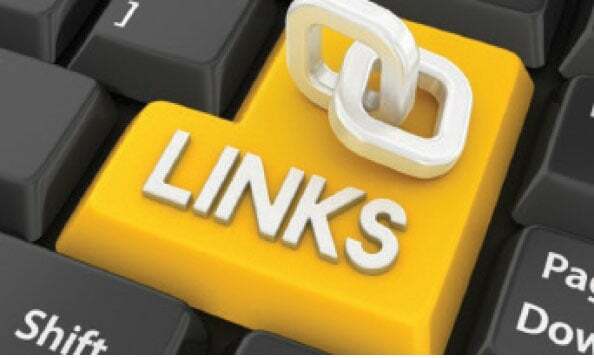 Beware from fake or dangerous links which you might receive through your emails, message or while checking out your Social Media accounts. There are many hackers who create duplicate pages and send phishing emails randomly to users who end up clicking on them and try to login to PayPal type websites, to sniff your password. Never click on such types of links, unless you are sure about the sender of the email.